for $260,000 with 3 bedrooms and 2 full baths. 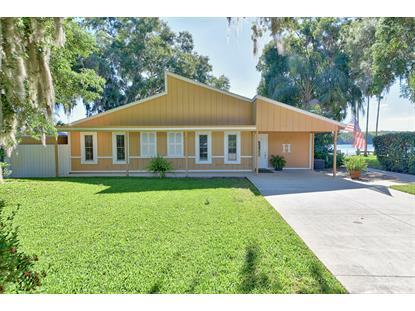 This 1,528 square foot home was built in 1981 on a lot size of 0.35 Acre(s). Best spot on private Bowers Lake! 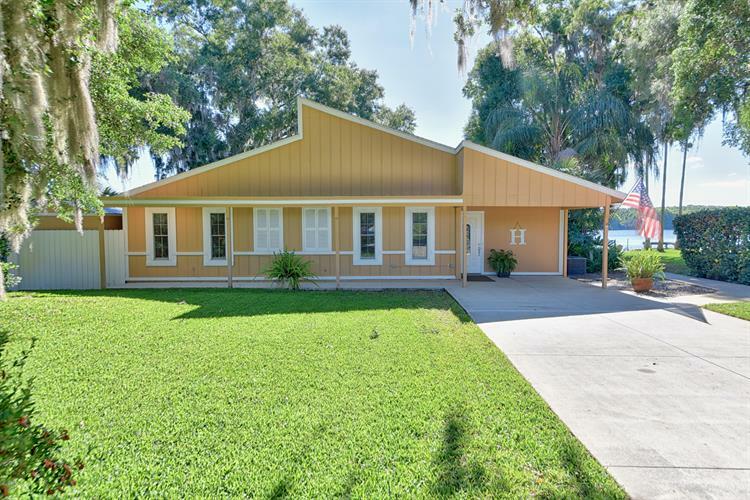 Nicely updated 3/2 featuring updated granite kitchen, beautiful lake views from the dining and family rooms and a large screened lanai just begging for you to entertain! Split bedroom plan with master suite featuring a walk-in shower, dual vanities and two closets. Exterior/Interior recently painted & crown molding throughout home. Plenty of fishing and lake activities to be done from the well-maintained dock and boathouse. Launch from your backyard! View all home improvements under documents.